contaminants, bugs, stains and rain, providing the best protection for your vehicle. Once completed you will notice rain will bead on your car surface and simply bead off. Bugs and insects will just rinse off. Even ice will not adhere to the surface, making snow and ice easy to remove. The UV Resistance will ensure your paint finish lasts considerably longer and the car will be easier to clean and maintain that high end shine. The Glidecoat Auto Kit includes sufficient product to effectively wash the automobile, prep the surface with compound, polish ensuring a consistent finish to further enhance and protect the surface. The process is not a difficult one and is completed in four stages. First the car should be completely hand washed and dried using Glidecoat Nano Wash. The second and most important step is to apply Glidecoat Nano Polish to remove any inconsistencies in the paint or paint damage. The third step is to de-contaminate the surface using Glidecoat Surface Wipe removing any surface contamination. The last and final step is applying Glidecoat Liquid Crystal. Note – The surface should be 100% free of surface blemishes, which applies to new vehicles as well. 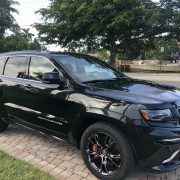 If any concern about getting your vehicle to that level please consult a professional car detailer before applying the final coating. 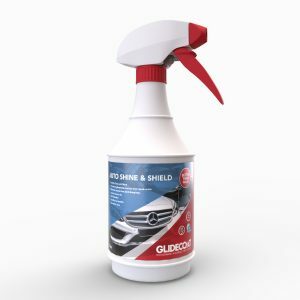 The automobile is to be washed and thoroughly cleaned with Glidecoat Nano Wash. Using Glidecoat Nano Compound and Polish remove any areas of surface oxidation or any surface debris or scratches. 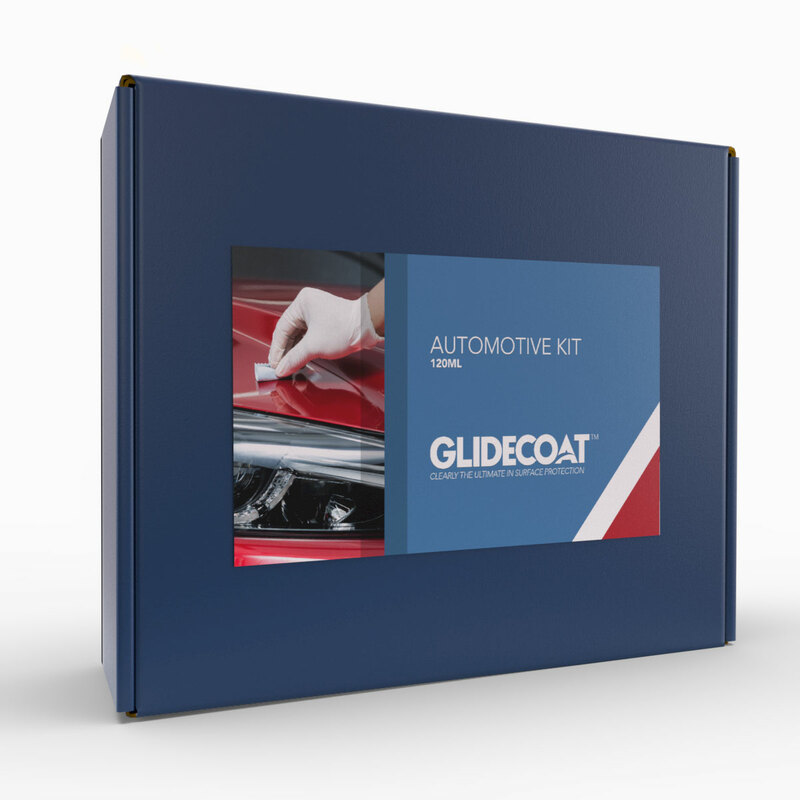 Use Glidecoat Surface Wipe and a clean cotton white towel to decontaminate the surface leaving it completely clean before applying Glidecoat Top Coating. Use application sponge to apply Glidecoat Top Coating in small areas, 24” by 24” at a time. Then, immediately after applying to the area, use clean microfiber towel to buff out the area to a uniform shine. Repeat this process on the entire automobile overlapping all areas to ensure complete coverage. 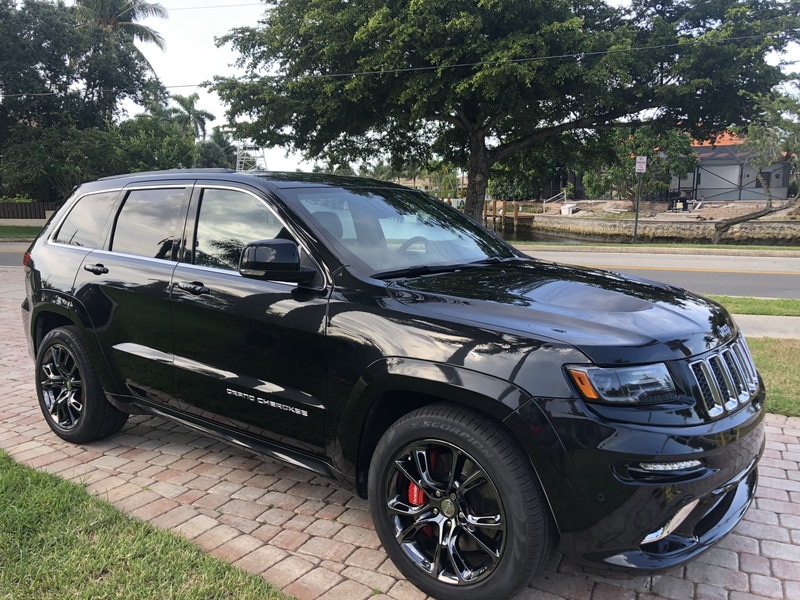 Applied Glidecoat Liquid Crystal to both my 5th Wheel and my boat – The results were truly amazing!